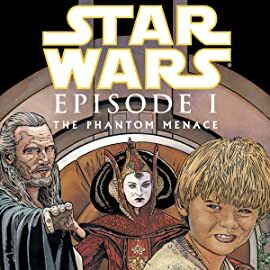 Featuring Anakin, Obi-Wan and more, these series of stories tell the tales of the time of the Phantom Menace. 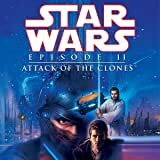 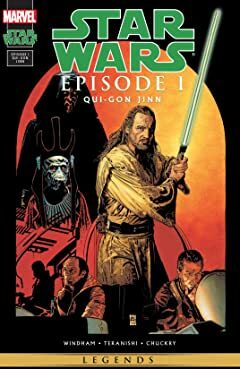 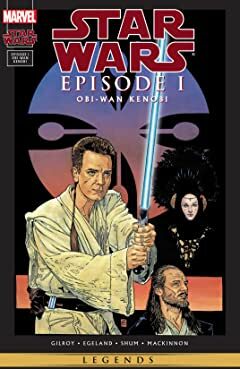 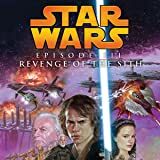 Star Wars: Attack of the Clones is a seminal tale of the Star Wars mythos, unlocking some of the history and events that laid the foundation for the Rebel Alliance's epic struggle against the Empire as chronicled in the original Star Wars film trilogy. 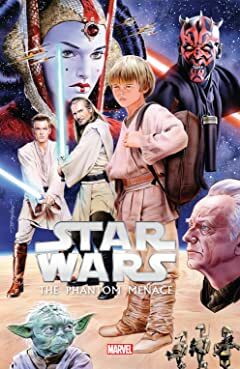 Featuring familiar characters as never seen before, and introducing new players destined to become Star Wars icons! 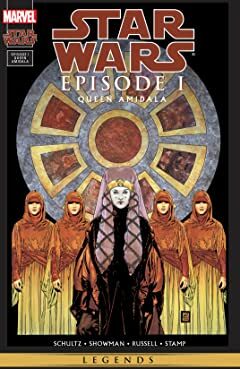 The action of the Clone Wars comes to a dramatic conclusion, and events are put in place for A New Hope. 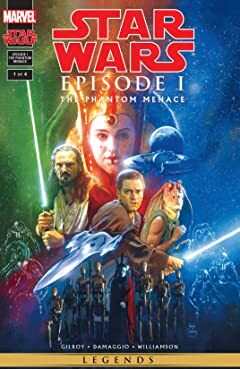 See the birth of Darth Vader and the fall of the Jedi! 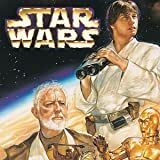 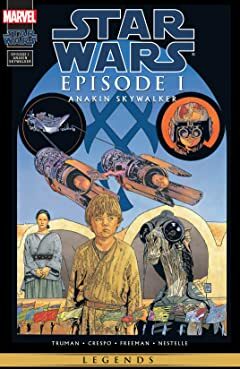 STAR WARS REMASTERED - The original comic adaptation of the greatest space-fantasy film saga of all time, Star Wars, is remastered for the modern age with all-new coloring! 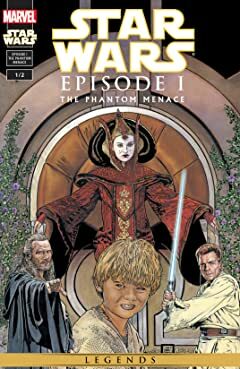 May the Force be with you, in the mighty Marvel manner! 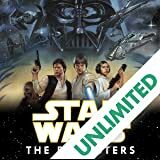 Experience the Star Wars Universe as you experience it on the big screen, with this special edition mini-series!